If you're looking for an off the beaten path experience, this tour is for you. This experience takes you to some of the most beautiful and inspiring locations of Oahu’s Leeward Coast, or as residents call it, the “West Side.” The cultural history of the West Side is ancient and storied, and it boasts some of the most beautiful beaches and terrain to be found anywhere in Hawaii. This adventure provides guests with an opportunity to take in some of the most spectacular sights on Oahu. 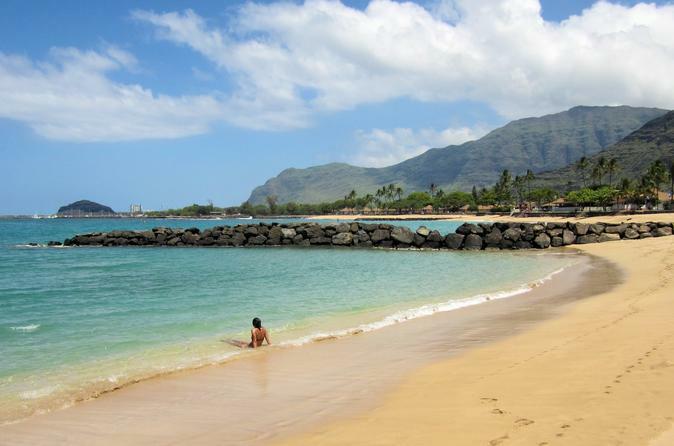 The tour is perfect for visitors new to Oahu, and for repeat visitors who have seen and done much of the most common activities on the island. The West Side Jeep Tour is not a typical guided tour of Oahu’s familiar attractions, but rather a journey to out of the way destinations most Oahu visitors never get to see.